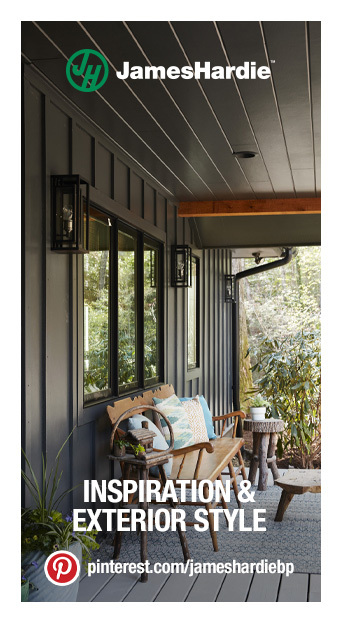 Now that spring is bringing sunnier days and warmer temperatures, it’s the ideal time to spruce up your home’s exterior with some new spring porch décor. 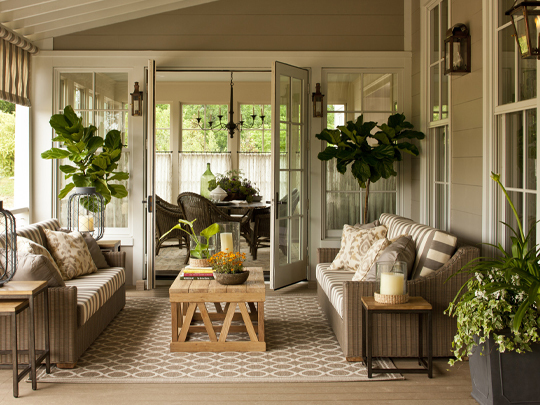 These spring front porch ideas will help make your home’s entrance an even more inviting place to entertain guests or simply enjoy the fresh air. Spring is officially here! 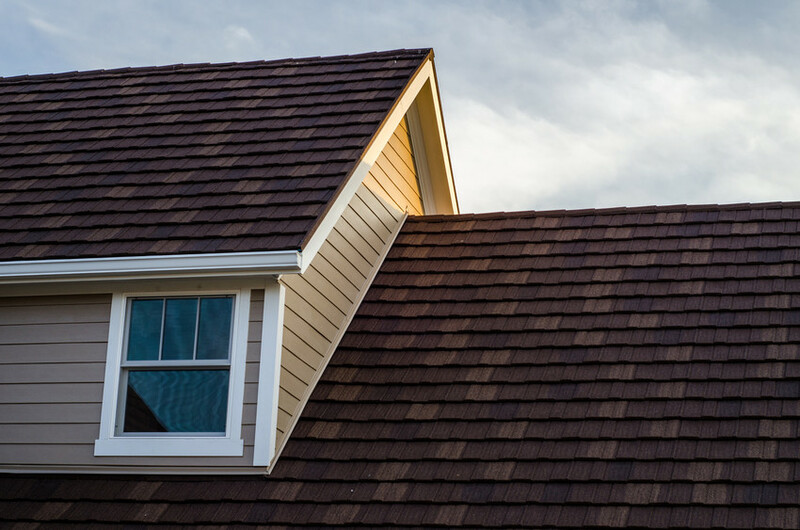 It’s time to soak up the sunshine—and to make sure your home’s exterior is in good shape after being exposed to the harsh winter weather. 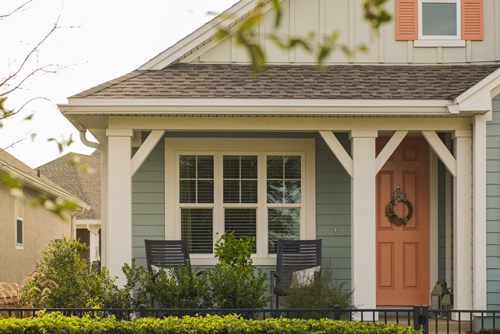 Head outside with this spring home maintenance checklist and give your home a thorough inspection to identify any exterior home maintenance that may need to be addressed. 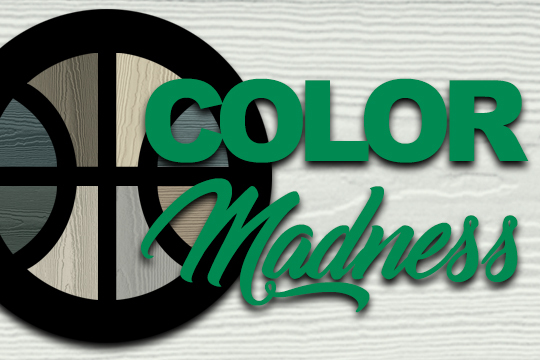 In the spirit of the college basketball tournament, we've put together our own bracket to determine which of our siding colors are your favorites! So cast your votes and see which color comes out on top. 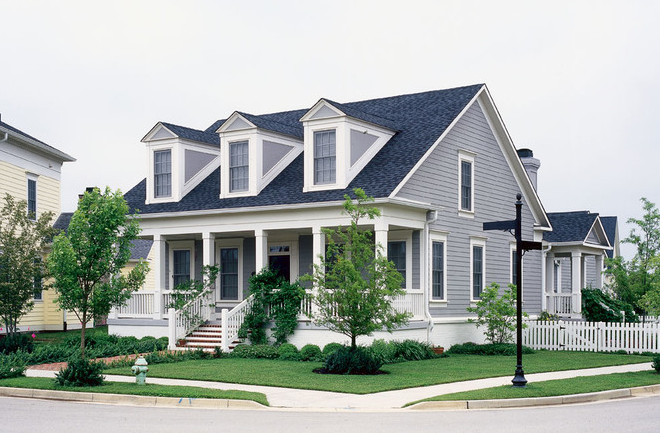 A beautiful roof and siding color combination will enhance a home’s curb appeal for decades. 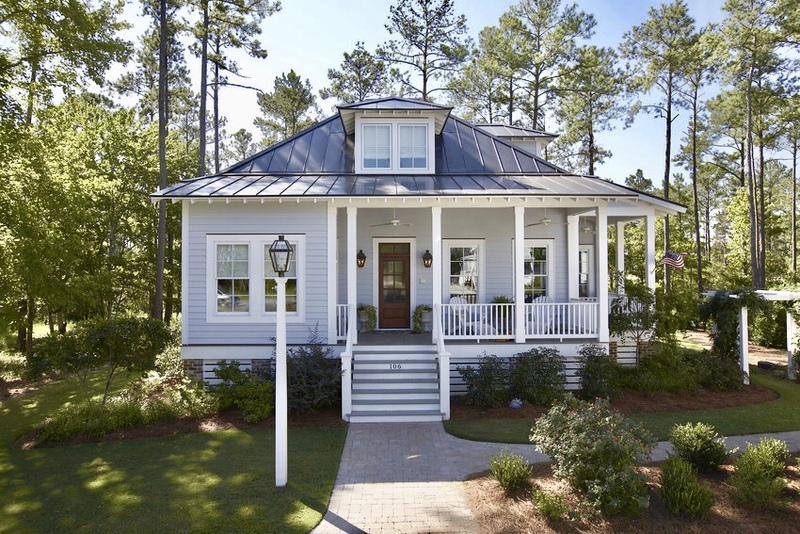 Whether you’re completely transforming your home’s exterior with a new roof and siding, re-roofing, or re-siding your home, these ideas will help you find a house and roof color combination that you’ll be happy with for years to come. 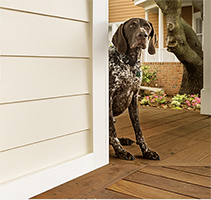 Updating your home’s front door color is an easy way to give the exterior an inexpensive upgrade, whether that means installing a new door or giving an old door a fresh coat of paint. Well-designed houses can be beautiful without design tricks. 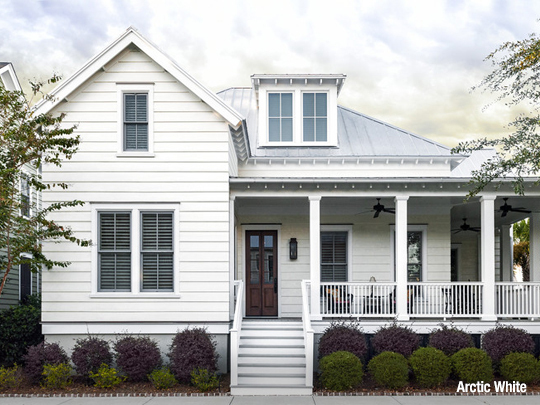 Here’s what you need to know to make smart and simple exterior house design choices. New Orleans-based SBP has directly rebuilt homes for more than 1,500 families since 2006. 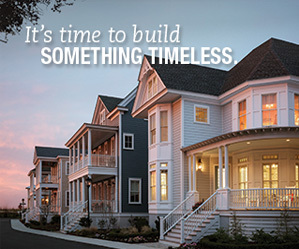 The group uses James Hardie siding and trim on many of their projects. 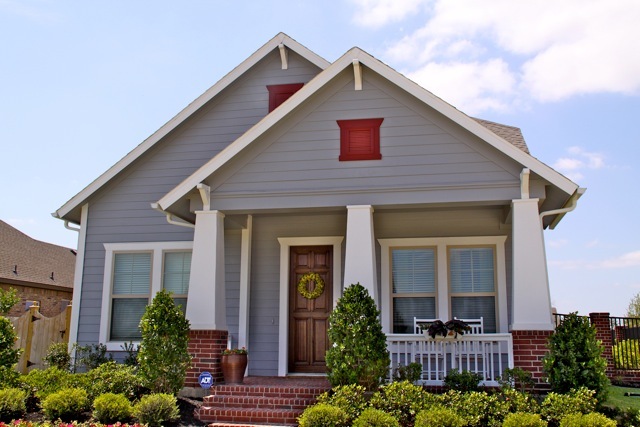 Shutters add polish and a bonus pop of color to a home’s exterior. 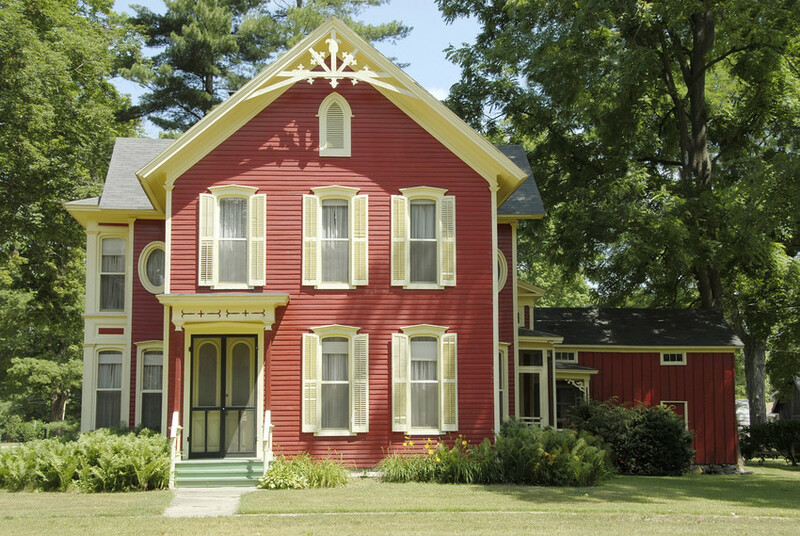 To find a shutter color that complements your home’s exterior color palette, it’s best to build from your home’s siding and trim color combination. 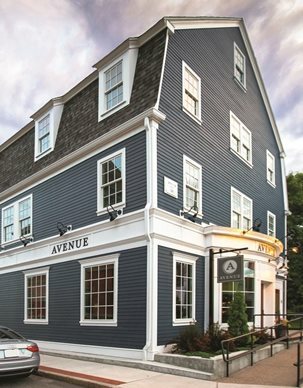 When you match the just-right color of trim with a great siding color, it can elevate your home’s aesthetic from ordinary to extraordinary. 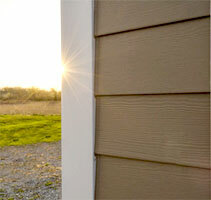 With so many colors of siding and trim on the market, the possibilities are endless. 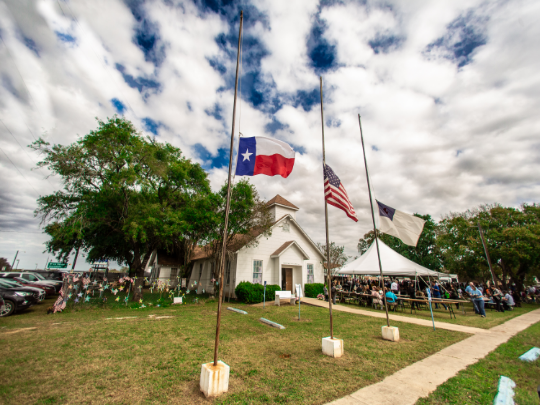 Local and national partners, including James Hardie Building Products, are coming together to support the rebuilding efforts of Sutherland Springs following a tragic mass shooting.